Can you openly carry a taser? If you live alone, work late, or live in a bad neighborhood, you may be wondering if you can openly carry a taser. 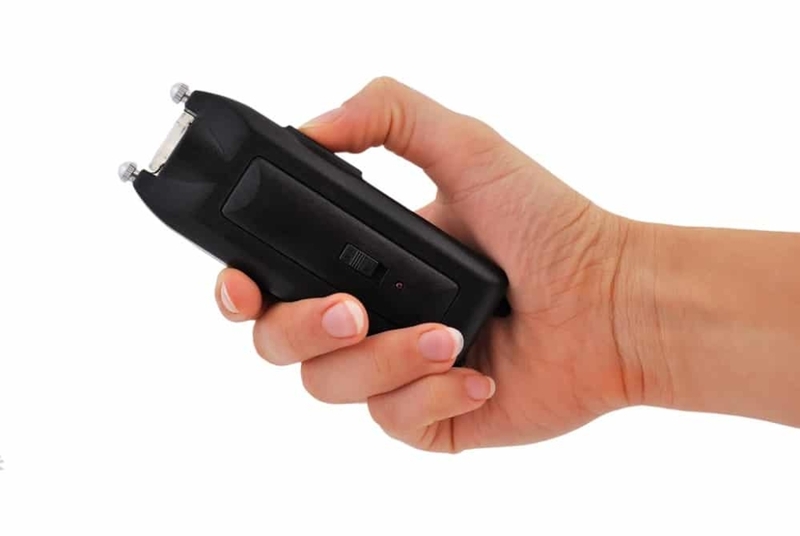 If you’ve seen a taser for sale and you’re not sure if you can keep it with you, you’ll need to be aware that this often varies by state. Your best bet is to check the open carry laws in your state to be sure that you are allowed to a) own a taser, b) openly carry a taser, and c) use a taser for self defense. If you do choose to openly carry your taser, never leave it in the open where someone (like a child) could pick it up. Children may be likely to think it’s a toy and can injure themselves or others. When openly carrying a taser, you need to be sure that you know how to use it. If not, it could be taken off you, or you may not be able to use it to defend yourself. It’s also important to use the element of surprise effectively. You never want to threaten an attacker, as this will give him advanced warning so he can come up with a better plan of attack. Even if your attacker is not entirely incapacitated, the shock will give you the valuable time you need to get to safety ASAP. Don’t let it become public knowledge that you carry around a taser. Otherwise, anyone who wishes you harm will be ready for it. It’s not enough to buy a taser, carry it around, and consider yourself protected. Instead, you need to know how to use your taser quickly and effectively. There are a number of free videos available online, and it’s likely that your taser will also come with some instructions. Practice out some scenarios. Learn how far fifteen feet (the general maximum range) is, and get someone to stand in that spot while you get a feel for the distance. Cartridges are expensive, but it can also be a good idea to deploy your taser at least once. Aim your taser at a target, and practice what you’ll do as soon as it has been deployed (run and draw attention). Along with tasers, there are also a number of other self defence items available to try. 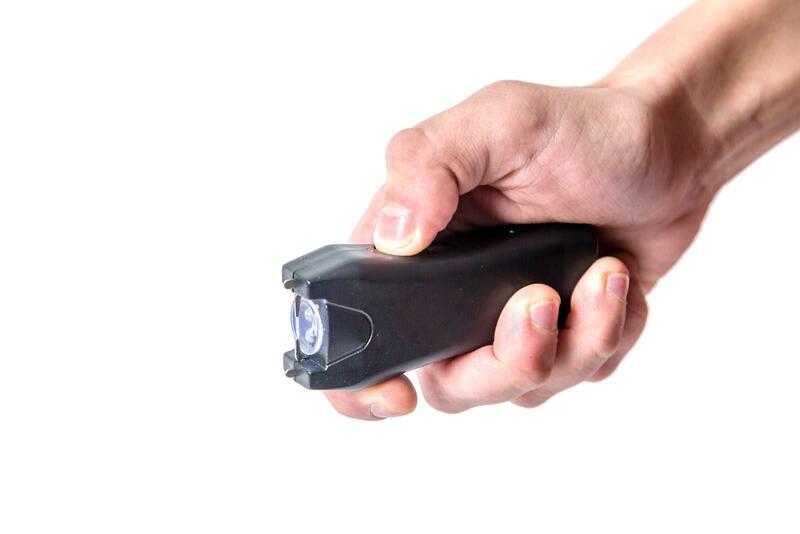 These include flashlight stun guns, which can be an excellent option- particularly if you live in a state where you can’t openly carry a taser. There are also expandable batons for sale, and these can do a lot of damage if you know how to use them.